Where’s The Gold shows some promise with a classic setting and the well established Aristocrat software, but it fails to deliver with limited features and a low RTP. 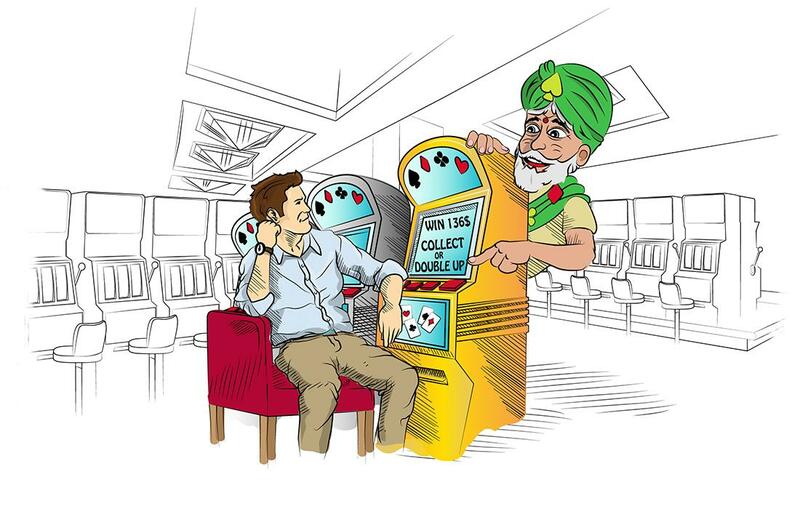 Where’s the Gold, apart from being the question every slot player asks themselves when they sit down at a machine, is a slot from Aristocrat Gaming with a old West gold rush theme. Expect covered wagons, pickaxes, dynamite and yet another version of the stereotypical white-bearded, neckerchiefed old timey prospector. 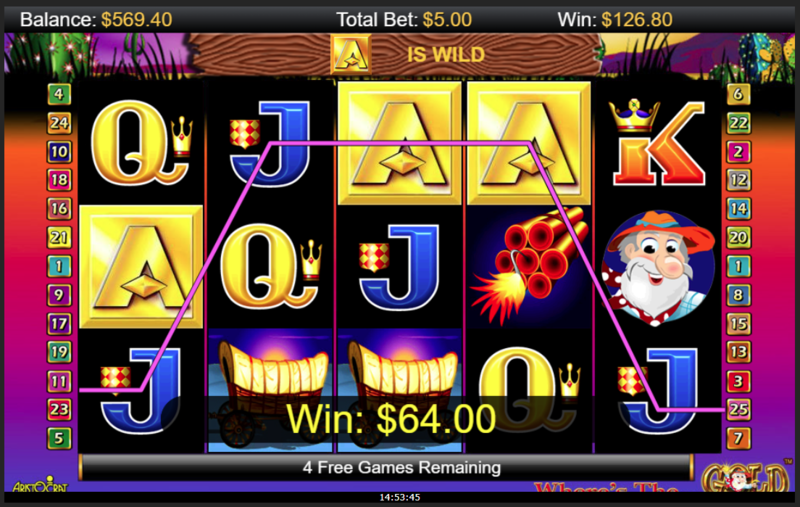 It is a common setting for slot machines for obvious reasons, but it is always a welcome one. After all, who doesn’t want to feel like an adventurous speculator in California roving the countryside in the hopes of stumbling across the deposit that will finally earn them their fortune? The symbols are fun little cartoon versions of gold rush staples (dynamite, mine entrances, covered wagons etc…) although they suffer from Aristocrats’ usual problem of being coloured almost entirely in the most garish and luminous colour schemes. On top of this, no effort is made to make the Ace to Nine symbols fit in. The sound design is a little impersonal but doesn’t intrude on the game too much and so is easily forgotten about and the animations are simple but smooth and effective. Overall it is perfectly adequate in terms of the visuals. Gameplay is a tad disappointing. 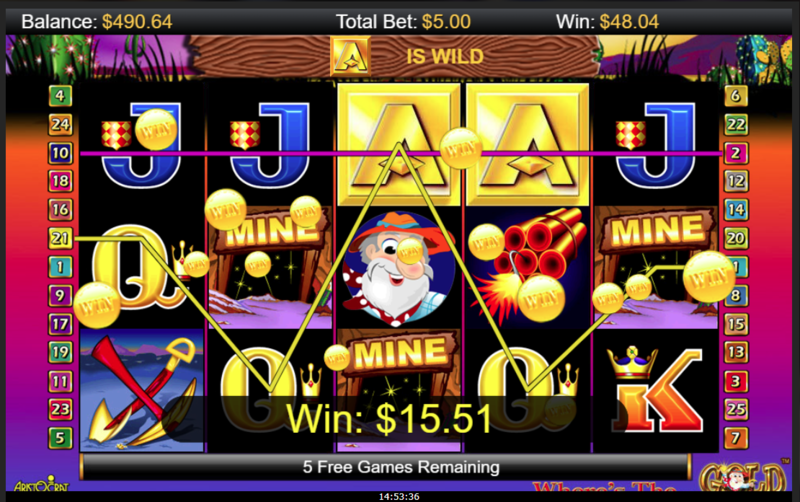 Despite being a five reel, 25 winline slot machine, it has none of the features you might expect. 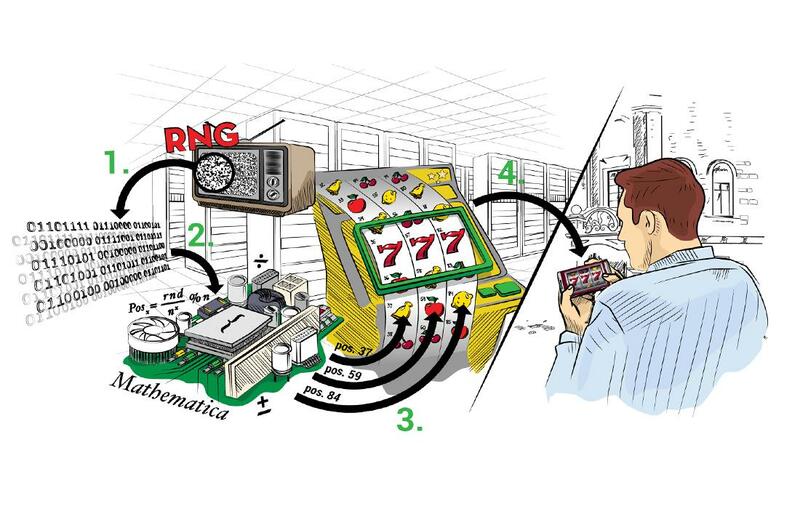 There is almost nothing at all to vary the gameplay from simply pushing the button and watching the reels turn. The high volatility of the game means the bonuses come along rarely (see below) and without any special symbols or a gamble feature this might be a little monotonous for some players used to modern games with their vast arrays of features. Apart from its simplicity, it also suffers from overlong reel animations without the option to speed them up or skip them. As a result, playing Where’s The Gold is a very badly paced experience. 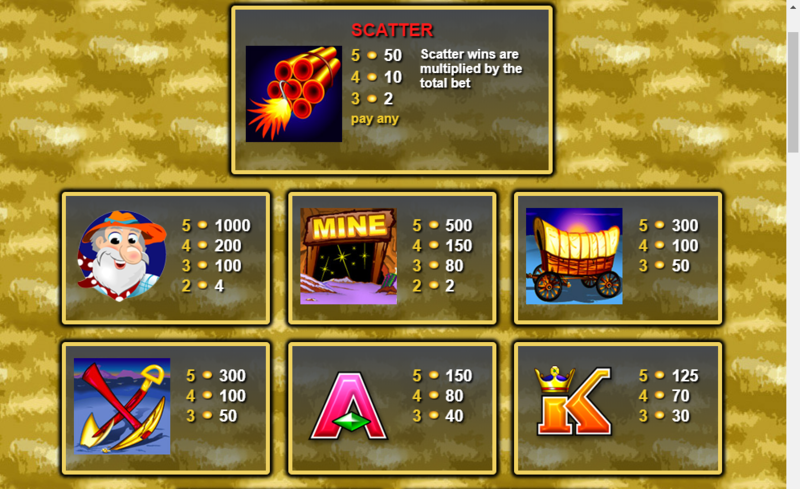 The game has a single bonus feature, which is triggered when you hit three or more Scatter symbols. 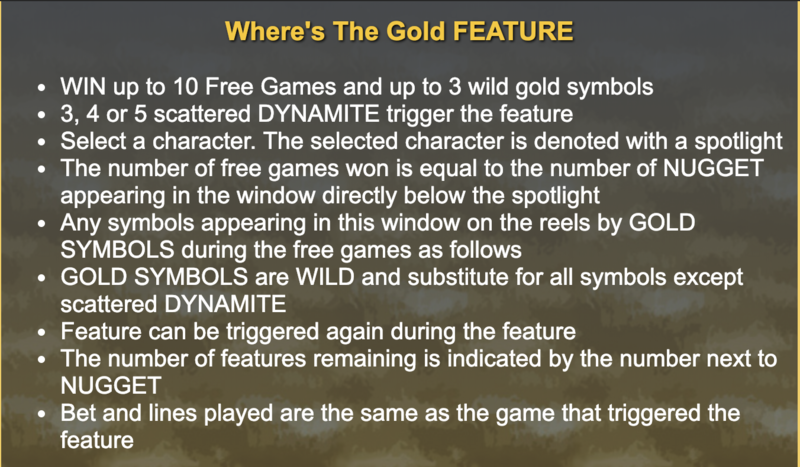 During the bonus, you pick a character which will randomly assign you up to 10 free spins and up to 3 symbols will be turned into Golden Wilds which play as any symbol except the Scatter. 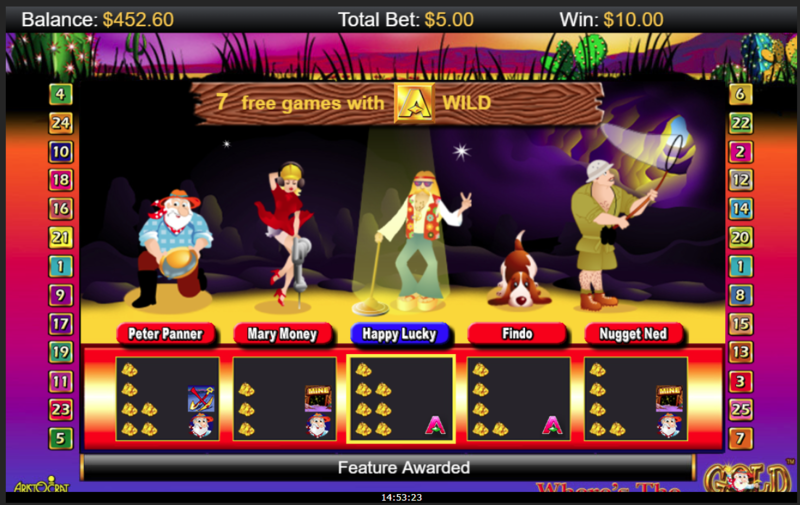 You can also retrigger the feature for an additional 10 free spins while in the free spins. There are no Wild symbols in the base game. 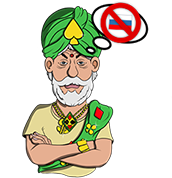 The game does come with high variance which appeals to some players but with an RTP of 94.92%, we are immediately turned off from Where’s the Gold. We tend to treat the rough industry average of 96% as a minimum acceptable return. Where’s the Gold doesn’t do enough to make itself attractive in other ways so this would be a dealbreaker for us. The minimum bet at the site we tested was €/£/$0.01 if you played just one winline or €/£/$0.25 if you played all 25. The maximum bet was €/£/$100.00 per spin or €/£/$4.00 per line. Where’s the Gold has a nice setup but fails to pay off. Even if the RTP were higher, the game has so little going on it will only really appeal to a few niche players. It isn’t terrible, just disappointing.